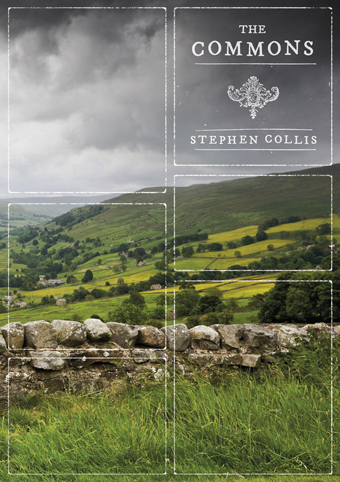 Between the sixteenth and eighteenth centuries, most of the English common lands were enclosed—taken, by force, out of the hands of local collective use and privatized. The resistance to capitalism’s “primitive accumulation,” registered in recurring peasant revolts, failed to stem this tide of what we now call “privatization”—but it spilt over into Romanticism’s own advocacy of a kind of literary commons. 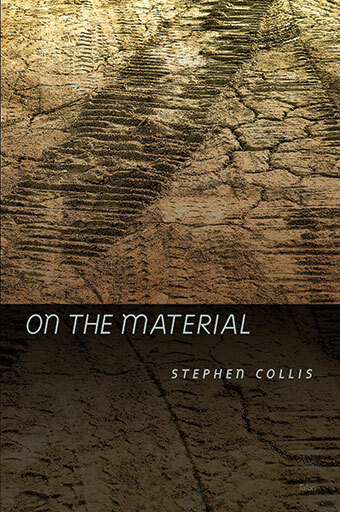 Underground in “the literary” since the nineteenth century, the fight against enclosure resurfaces today amidst continuing capitalist accumulations and a renascent sense of the commons under globalization. In The Commons we wander the English countryside with the so-called mad peasant poet John Clare, just escaped from an Essex asylum and walking the more than eighty miles to his home in Helpston; we pick wild fruit with anarchist Henry David Thoreau, also newly escaped from jail (for not paying his poll tax); and we comb the English Lake District, undermining William Wordsworth’s proprietary claim upon it, with a host of authors of Romantic Guides and Tours. Resisting enclosure with each word, tearing down (intellectual) property’s fencing, wandering in search of new commons, new spaces outside property’s exclusive and excluding domain—The Commons veers in and out of history to find spaces of linguistic hope. 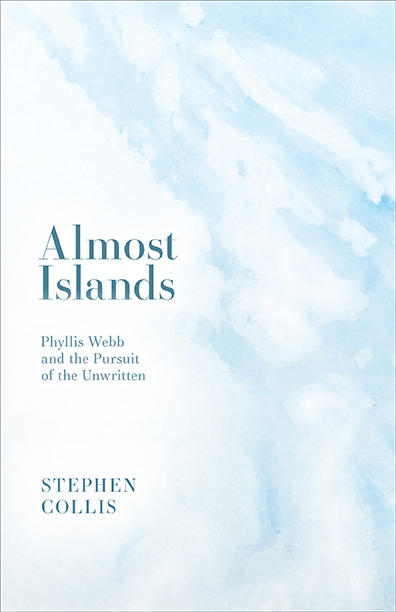 What we have named, in less inspired moments, “allusion,” “borrowing,” or even (pretentiously) “intertextuality” is just this fact that poetry proves again and again: our languages are common. Shared. Un-enclosable. 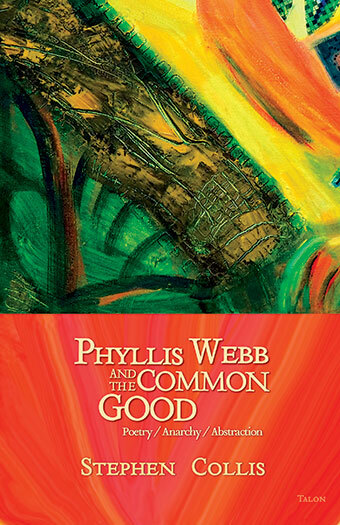 The Commons is another installment of what Collis has called (half in jest) “The Barricades Project”—a broadly based, historically ranging test of the old adage that “poetry is the revolutionary act par excellence.” It includes Anarchive (2005) and will eventually continue in The Red Album. 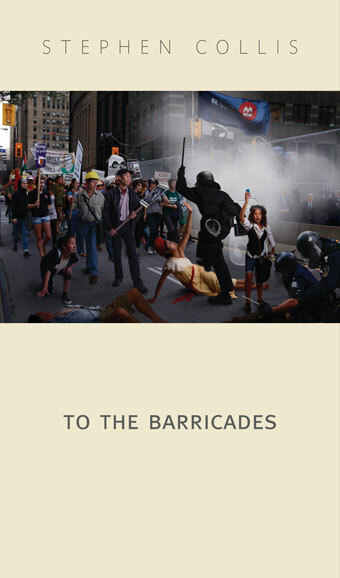 The Commons includes an introduction to “The Barricades Project,” written by Collis’ collaborators Alfred Noyes and Ramon Fernandez. 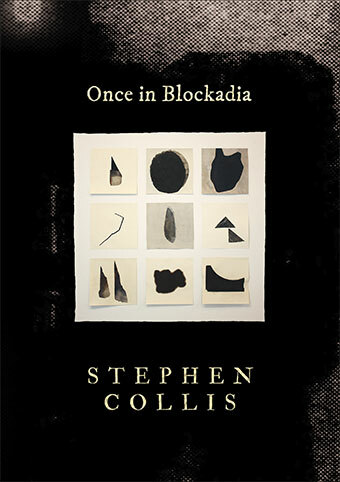 Stephen Collis is the author of five books of poetry, including the Dorothy Livesay Poetry Prize winning On the Material (Talonbooks, 2010) and three parts of the on-going “Barricades Project”: Anarchive (New Star, 2005), The Commons (Talonbooks, 2008, 2014), and To the Barricades (Talonbooks, 2013). 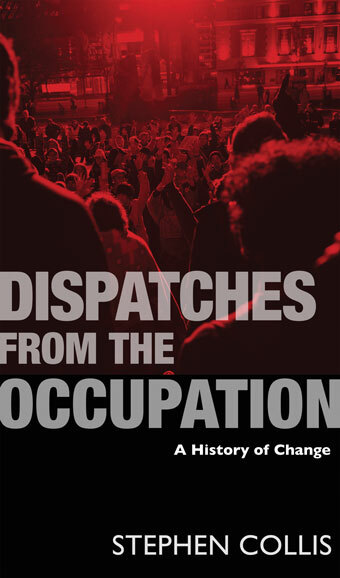 An activist and social critic, his writing on the Occupy movement is collected in Dispatches from the Occupation (Talonbooks, 2012).